The following is a list of current core Solent Forum publications. Other publications are found under project or group pages. Solent Forum Annual Report 2016 - 2017. 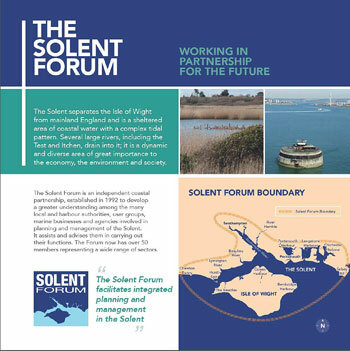 Solent Forum Business Plan 2015 to 2020. August 2015.